Last year, Alexis Schaetzle was our guinea pig. 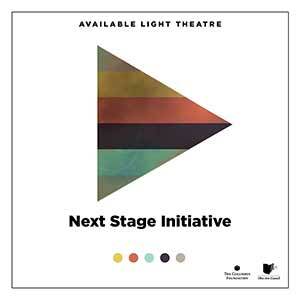 She traveled to Columbus and worked with director Jennifer Schlueter on a workshop staging of Transplant, thus testing the format for our Next Stage Initiative. The rehearsals and the event were very successful, and led to this year’s festival of play readings. Below, listen to Alexis, Jen, and visiting actress Cassidy Slaughter-Mason discuss the process.